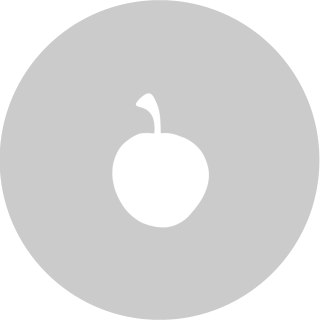 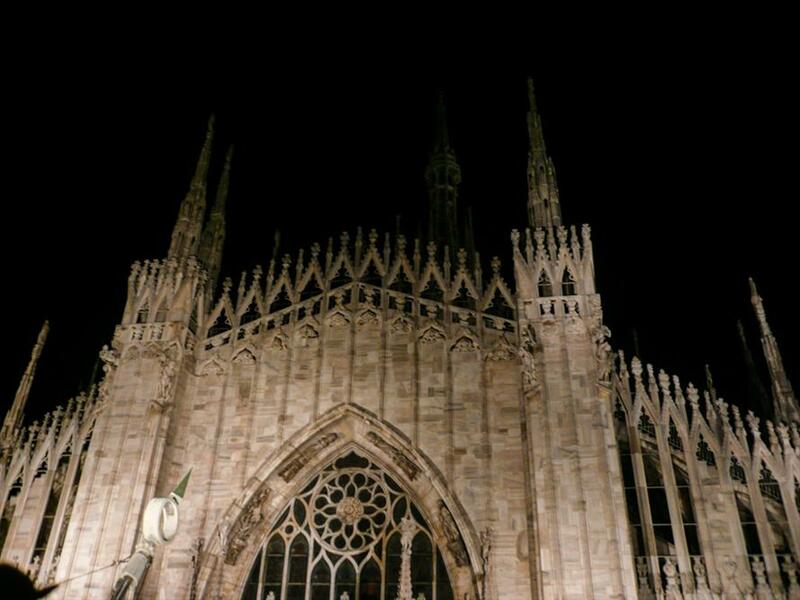 "So massive it is difficult to conceive its proportions." 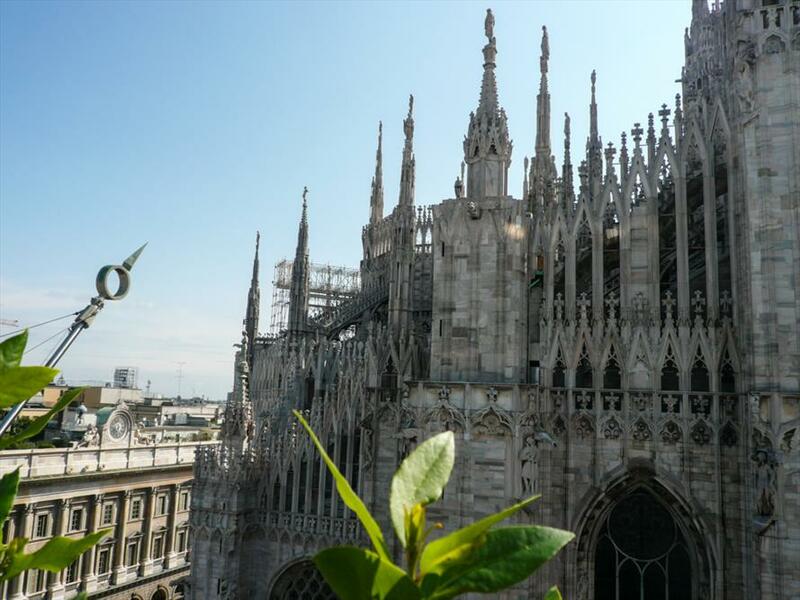 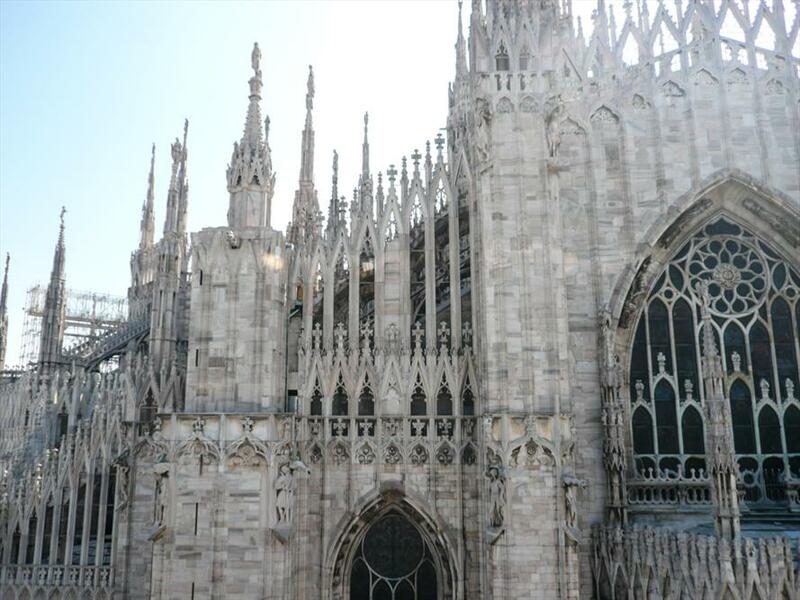 The world’s third largest Catholic Church, the Milan Cathedral, is so massive it is difficult to conceive its proportions. 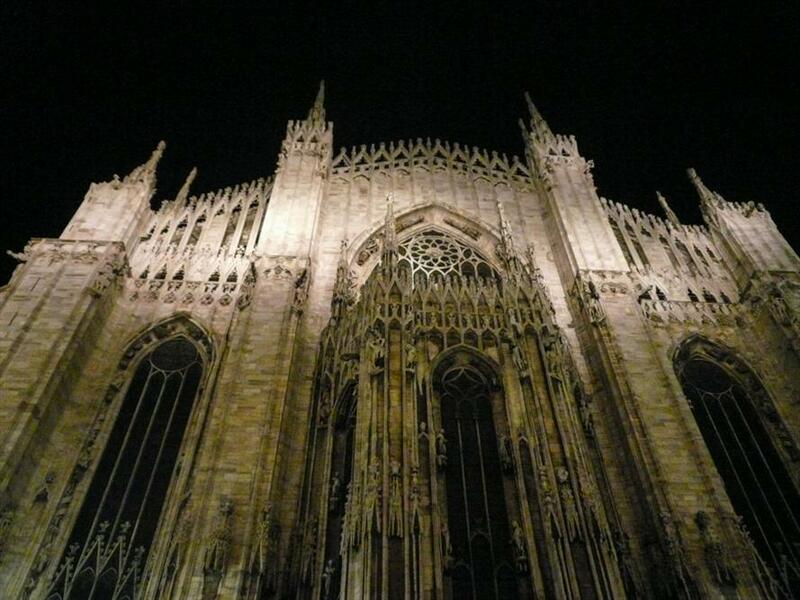 The scale and grandness of the 14th century structure are unparalleled. 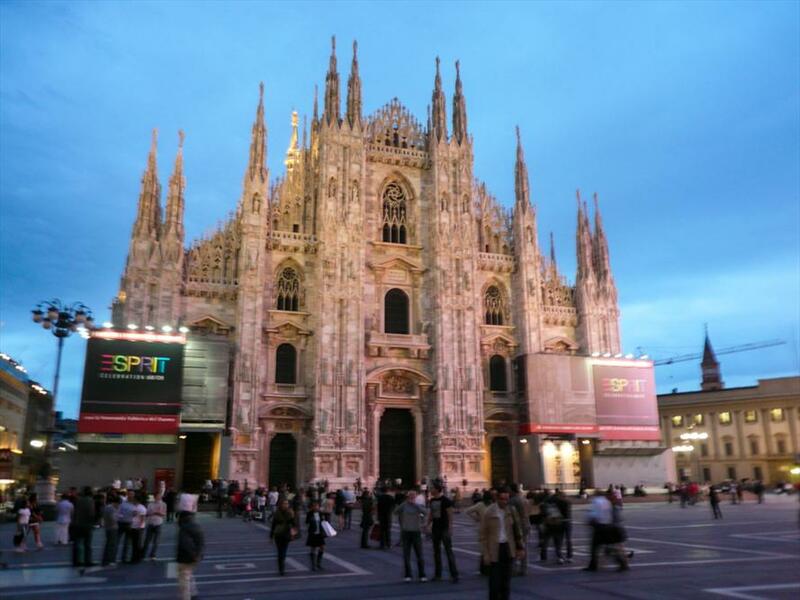 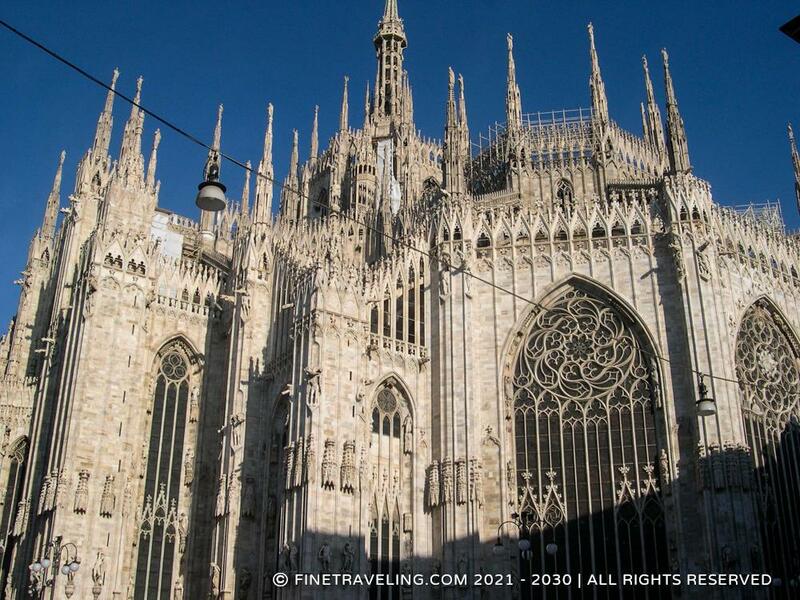 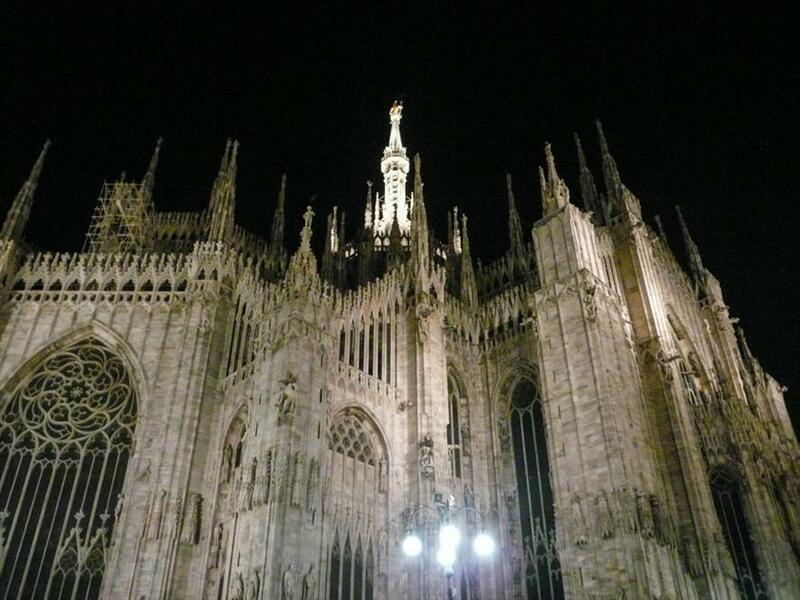 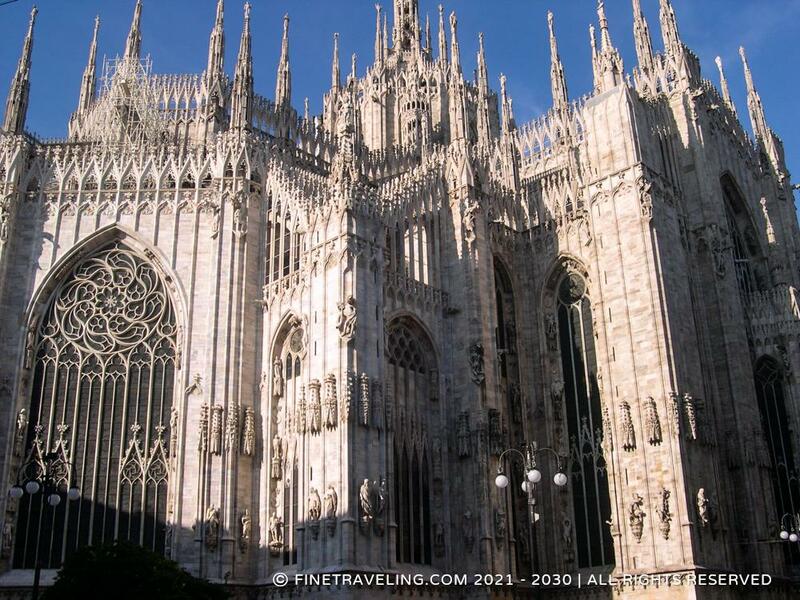 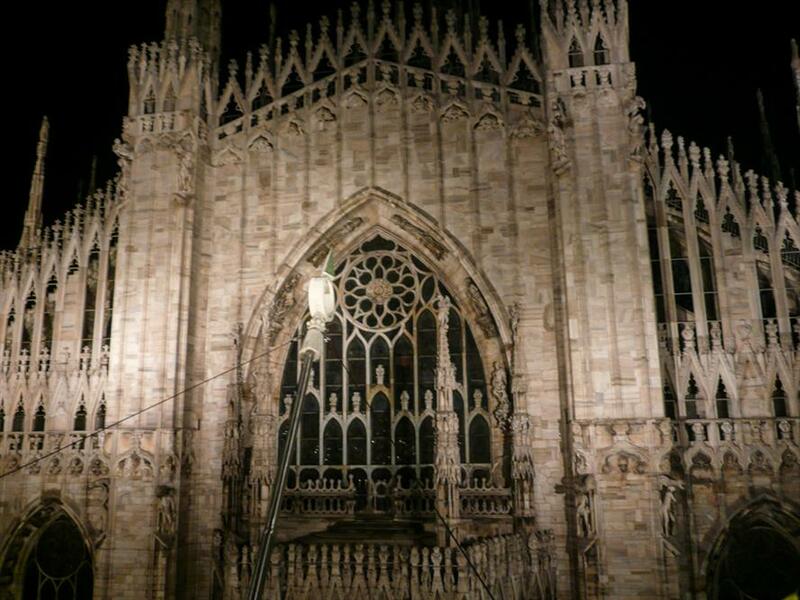 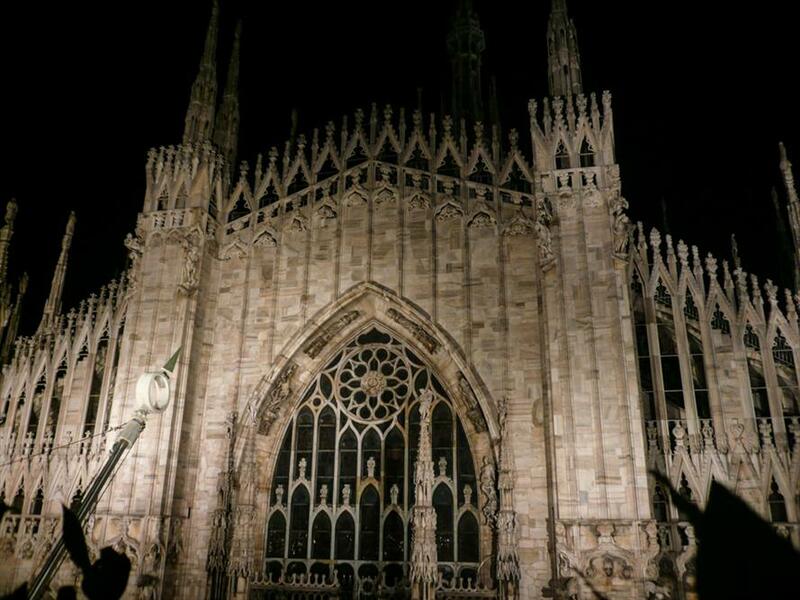 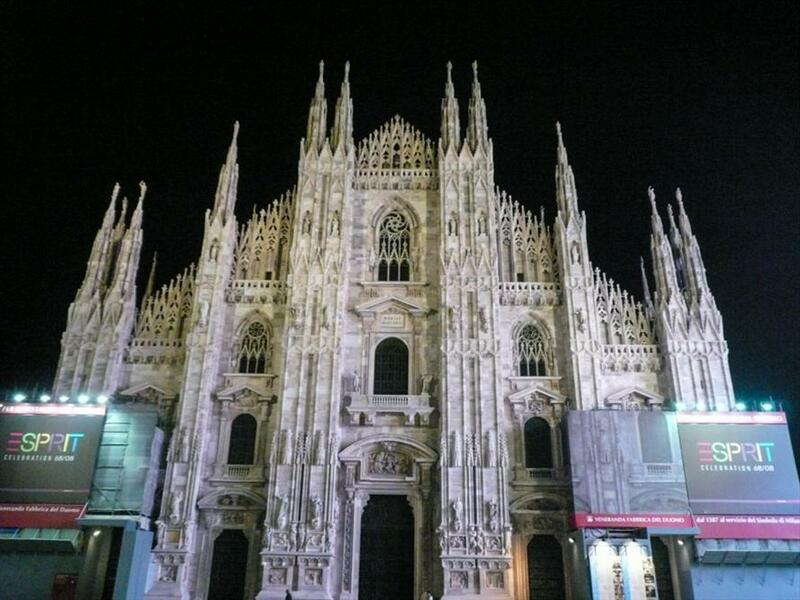 Milan Cathedral's style is late Gothic with Romanesque influences. 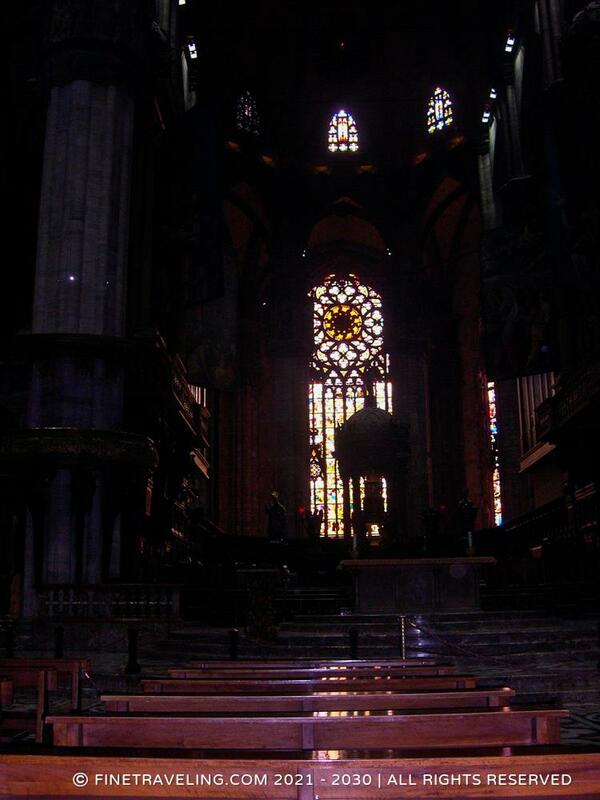 Inside it is a bit dark and gloomy, but the emphasis on the light that comes through the stained glass window is inspiring. 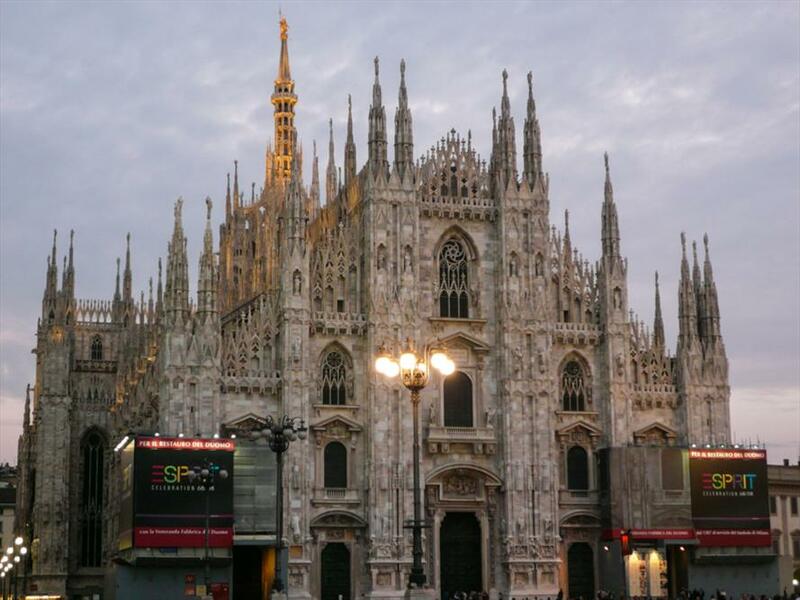 There is also a big piazza for coffee and strolling in front of it.